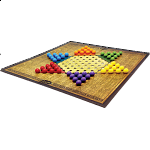 Move all your game pieces across the board. 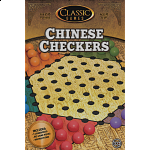 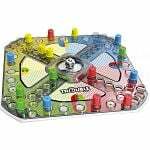 Build your Classic Games library with this high quality, carefully crafted game of Chinese Checkers. 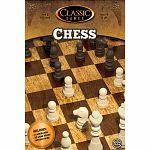 Linen finished game board with sturdy game pieces, creates a perfect combination of durability and classic design for your home library. 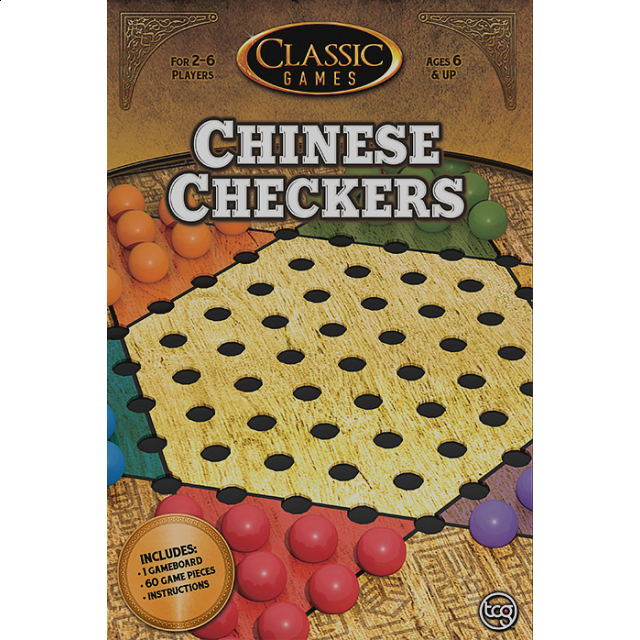 Move your pieces up the board, combine moves by hopping over your opponent and be the first to fill your opponent’s starting space with all your pieces to win in the classic game of Chinese Checkers. 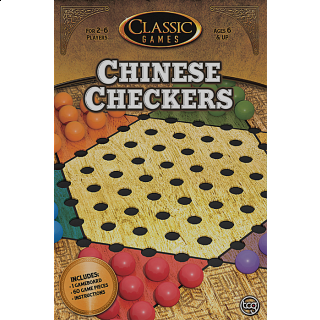 People who purchased Chinese Checkers also purchased the following puzzles.